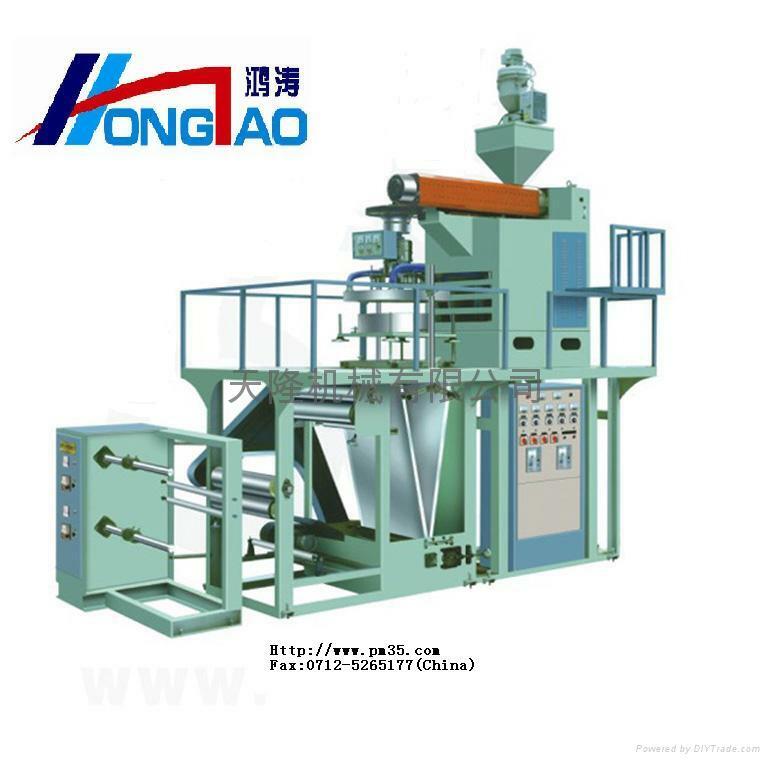 1.This machine set adopt bottom blow type to produce polypropylene plastic film with good fransparency and without such phenomena as flow liner,corrugation and fold,etc. 2.This screw material cylinder is elabroately made of 38CRMOALA alloy steel after nitrogen treatment and has best rigidity and corosion resistance. 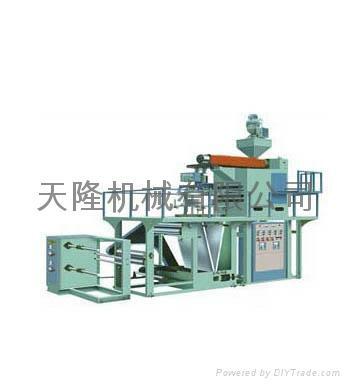 4.The coiling device adopts torque motor to keep proper tension with even rolling and convenient roll replacing.